The Moto X Play is not a power user’s smartphone, given the lacklustre processor performance, but it’s a well balanced smartphone that not many make today and Motorola has for long been known for. The company’s service support, though not the best, is improving by the day, and in the sub-20k segment, this phone may be the best for anyone but a power user. Motorola’s latest, and perhaps its greatest, has the one thing the company hasn’t been able to provide till now -- a good camera. But that’s not all there is to like about the Moto X Play. 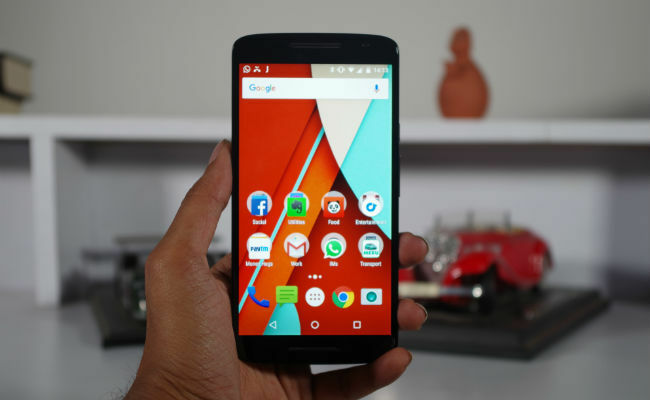 The X series has largely been overlooked by consumers for a while now and the Moto X Play continues that tradition. While the camera isn’t a weakness anymore, like all Moto X phones before this, the Play also has an achilles heel. What’s that you ask? 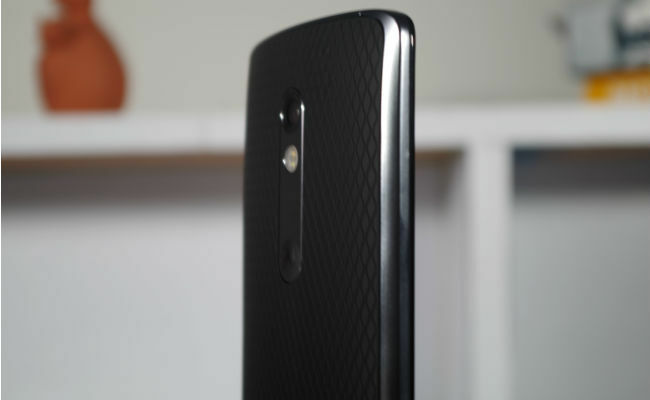 Read on for the Moto X Play review. 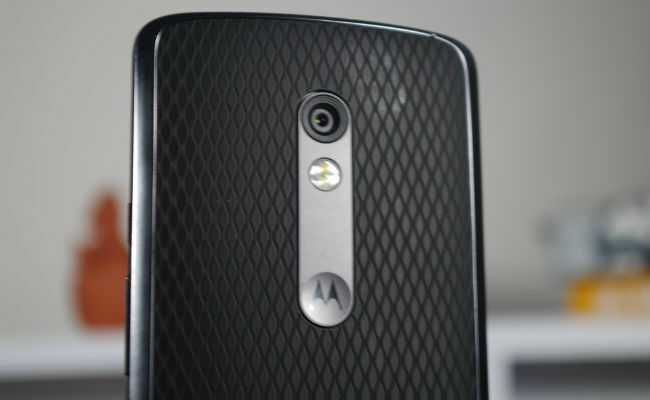 Each time I used a Motorola phone I’m reminded that fancy metal bodies are not necessary to make a phone look good. 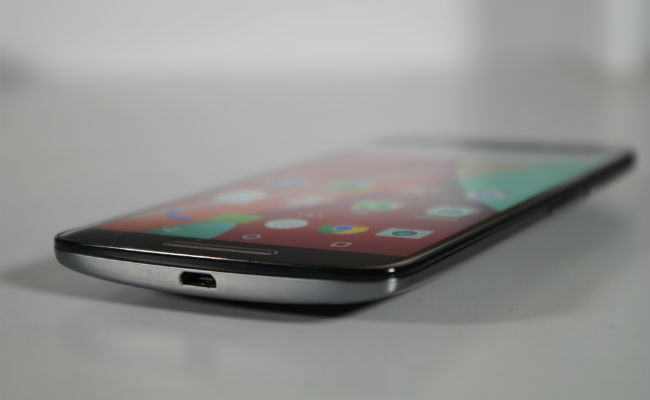 The Moto X Play has a plastic back cover, with a rubbery finish that feels really good and grippy. While it’s not a flashy design, it’s different from all those others in the crowded smartphone market right now. The company’s trademark curved back still adds to the overall ergonomics and the design just works. It’s a 5.5 inch phone done right, much like the LG G3 once upon a time. It doesn’t feel all that big, and while it of course can’t achieve the compact form factor of a Moto X (1st Gen), it’s not unwieldy at all. At 169 grams, it may feel a tad heavy, but like the OnePlus 2, it doesn’t hinder usage. In fact, the weight adds a heft to the device, which makes it feel all that better. At 5.5 inch, FHD is more or less the only choice that a company like Motorola has, for a sub-20k smartphone. That said, 403 ppi is enough to make this display good. For those who don’t like the warmth of AMOLED panels, this is an IPS panel, which again is a change from the Moto X (1st Gen) and Moto X (2nd Gen). It would be a good time to mention that I’ve owned and used both the Moto X phones before this, and minus the AMOLED warmth, this display is just as good. Colours are nice and viewing angles are as good as you can hope for. In addition, Corning Gorilla 3 adds the necessary strength and smooth touch experience to boot. A big difference though is that the IPS panels requires all the pixels to light up, even when using the Moto Display feature. In the earlier AMOLEDs, Motorola used to simply light up the pixels required, while here, the whole screen goes into a shade of grey, while the notification area at the centre is white where required. It's pretty easy to spot this difference and while it should theoretically affect the battery a little bit, in practical use, it doesn't really seem to be making a difference. The phone runs on stock Android, like all Motorola phones, but it’s evident that the company has made some changes to boost the overall performance. More on that later. What you must know though is that the phone already has some of the Marshmallow features (like Now on Tap and the vertical scrolling App Drawer) that Google passed through updates to Lollipop-powered devices, and the overall usage has improved a little bit since the update. While the camera has till now been the downside to Moto X phones, the performance has always been top notch. With the Moto X Play it’s the opposite. Snapdragon 615, like in many other phones, is stuttery and laggy. If you’re a gamer, you’ll not like this phone. It heats up over extended usage, even without gaming. Using apps like Facebook for some time, along with one 1080p video on YouTube for exactly three minutes, was enough to get the processor to heat up. Even in regular usage, multitasking on the phone leads to lags and while it is evident that Motorola has tried its best to make the performance as good as possible, it’s just not the kind that a power user will like. Apps like Rdio, Facebook, Twitter, Evernote and many others are laggy on the phone. Lastly, while Snapdragon 615 is laggy, it's evident that Motorola has made quite a few software level optimisations in order to get the best out of the processor, and that shows from time to time. While Motorola wouldn't say specific things about the optimisations it makes, the company did confirm that optimisations are made to the software. Getting to the good part again, the camera. While a 21MP shooter in itself is unheard of in the sub-20k segment, Motorola’s camera on this phone is more than just numbers. In a camera test that we did earlier, we realised that the phone can actually surpass the OnePlus One and except the warmer images in the Xiaomi Mi 4, the Moto X Play is every bit its equal. You can learn all about the camera in this Moto X Play camera test. I've also attached a gallery of images taken by the Moto X Play below. What it lacks in processor performance, the Moto X Play makes up for in battery capacity. The 3630 mAh battery on this phone breezes through a full day and you can get a little more out of it, using the power saver modes and being more careful. While two days is what most of us would want from our smartphones, this is as good as it gets at the moment. A friend of mine recently asked me for a phone that comes from a renowned brand, has a good camera and can last through the day. That’s exactly who I would recommend the Moto X Play to. It’s not a power user’s smartphone, given the lacklustre processor performance, but it’s a well balanced smartphone that not many make today and Motorola has for long been known for. The company’s service support, though not the best, is improving by the day, and in the sub-20k segment, this phone may be the best for anyone but a power user. Moto X play or One plus one(16)? Moto X Play Screen broken ,service center charging Rs5999+14%TAX extra.